This award is designed to recognize Adult Scouters who have provided diverse services over an extended period of time to the Scouting Program. 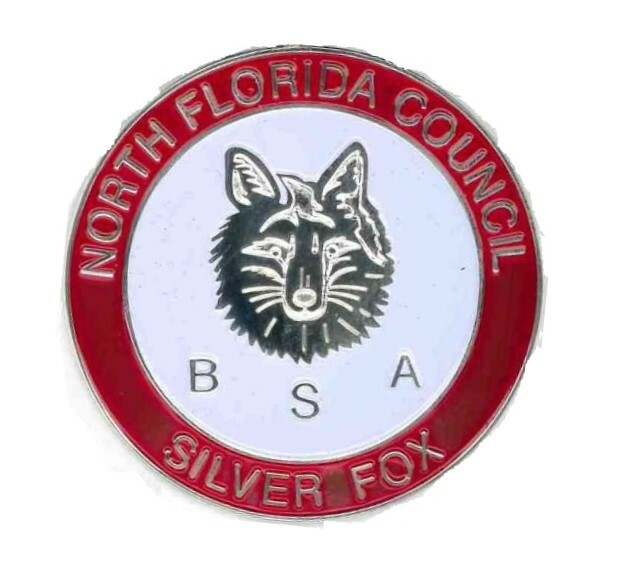 Each person who is awarded the Silver Fox will receive a framed certificate, a pocket patch, and the Silver Fox ribbon medallion. You can nominate yourself for this award! Any Scouter who meets the requirements may be nominated by anyone. All applications are reviewed by a volunteer committee.